Today was another great day at the office. We are waiting to get our first round of surveys back from Mpingu tomorrow, so today we worked on preparing our data analysis tool for the surveys. We also worked with Thwango and Gibson preparing the midterm evaluation survey that will be conducted at the beginning of July. While our survey asks many questions regarding the current wealth status of farmers, the comprehensive midterm evaluation will really give us further data that we need. We stayed in the office from 8-5 today, working, eating popcorn, drinking Milo, and doing a bit of travel planning for our trip to Zambia and Botswana next week. 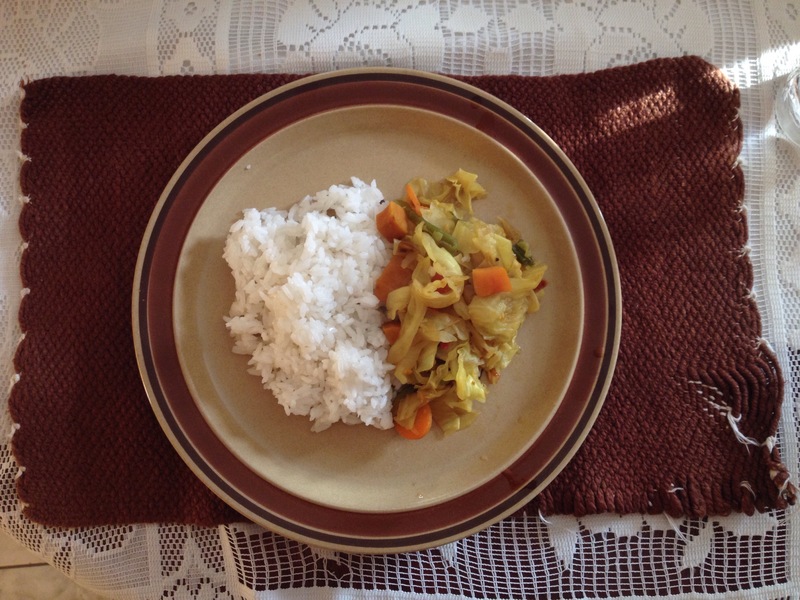 In honor of our upcoming excursion to Zambia and Botswana, tonight we made Botswana cabbage and rice for dinner. Our itinerary for the trip includes market shopping in Lusaka, Devil’s pool atVictoria Falls, Makgadigadi salt pans and meerkats, a traditional mokoro boat trip on the Okangava Delta, visiting the Caprivi Strip in Namibia, and doing a safari at South Luangwa. Trying to fit that all into one to two weeks is difficult and we realize we may have to drop some activities as we go. Monday in the office came as somewhat of a relief. I find that the chance to get things done is very satisfying to me… Even if the Internet connection here reduces my pace to a crawl! Who would’ve thought that Internet is the largest struggle I’ve had in adjusting. While I’ve gotten used to the slow speeds, generally I’ve become so accustomed to having signal and some form of connectivity that it’s strange to be without. Guess that’s part of the blessing of Africa, the chance to be unplugged from the world. No complaints on that front!